Alabama Tourism Director Lee Sentell has set about creating many “firsts” in the 57-year history of the state agency. During his first four years, Sentell received national and regional awards and saw tourism increase in his state by 33 percent. The Alabama Tourism Department implemented award-winning annual campaigns, including the 2005 Year of Alabama Food. Sentell brought back the Year of Alabama Food campaign for 2012 in addition to the “100 Alabama Road Trips” three year campaign. Under Sentell’s guidance, the department created new publications touting the attractions and events that set Alabama apart from other states: the Civil Rights Trail, the Hank Williams Trail, and “100 dishes to see in Alabama before you die.” Serving as state travel director since January 15, 2003, Sentell was reappointed by Governor Robert Bentley in 2011. Previous positions include marketing director for the U.S. Space & Rocket Center in Huntsville and tourism director for Huntsville, Alabama. 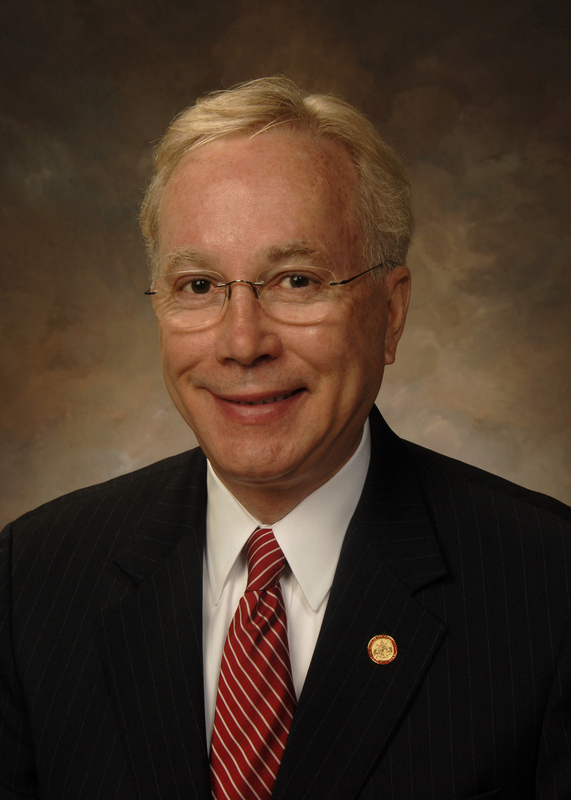 He has also chaired the Alabama Bureau of Tourism and Travel Advisory Board, the Alabama Travel Council Board, and the North Alabama Tourism Association Board. He received his Bachelor of Arts Degree in Communications from Auburn University.